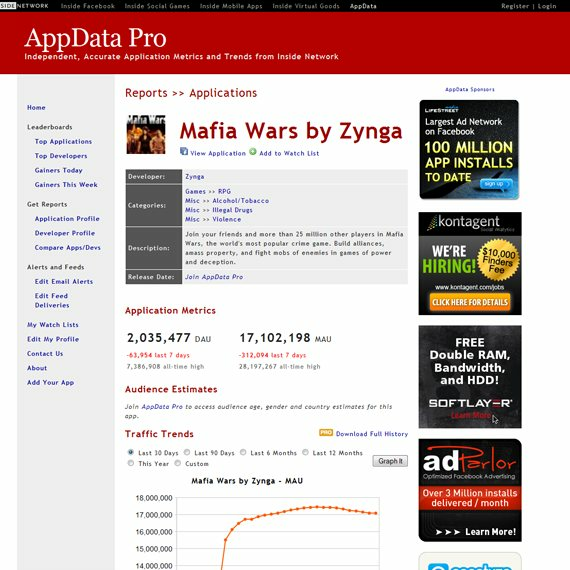 Facebook is one of the best and popular social networking website now. 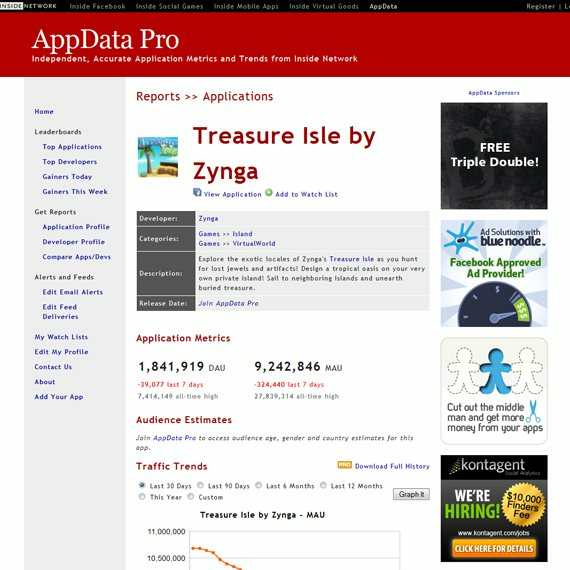 It mostly popular due to its famous applications and facebook games. Facebook is a modern public place in which people meet, discuss, play, share, and do pretty much the same they do in the real world. Kids as young as 6 and 60 have been found to be addicted to this collaborative social game and applications where the only goal is to build a bigger and better community. 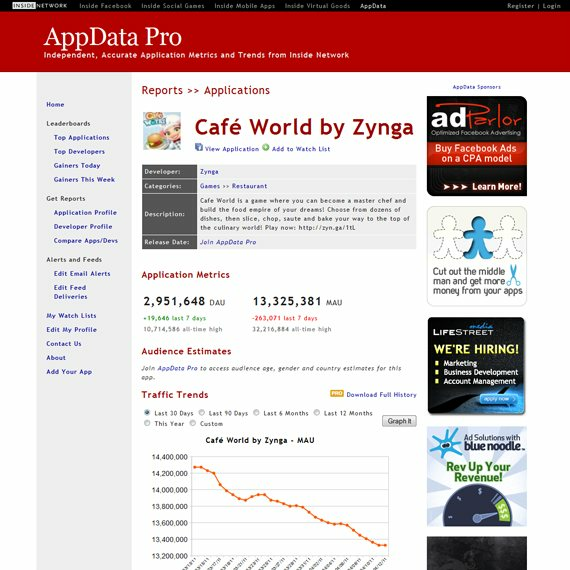 The fact that the most popular Facebook applications and game are designed by Application Data (appdata). 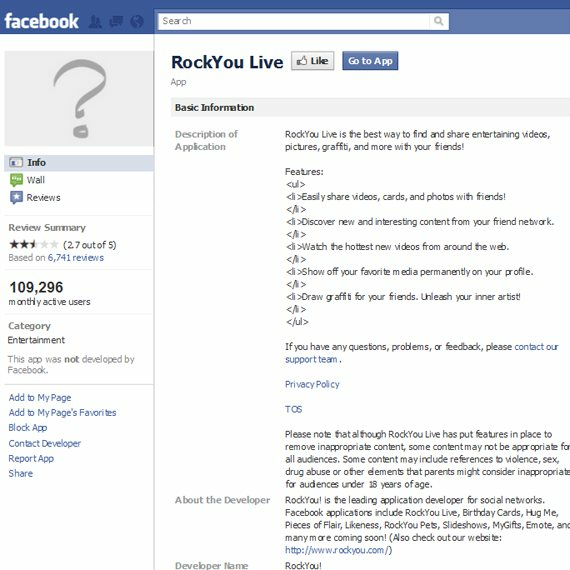 You can find many applications and games on Facebook that are created for fun, productivity, whether they’re games, or useful. 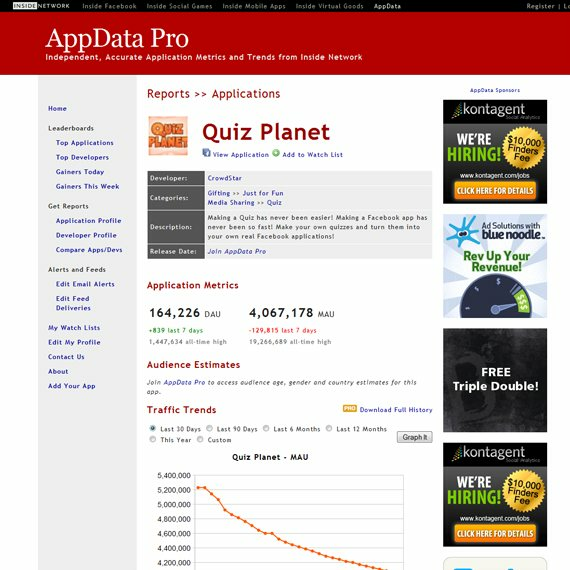 Have you ever wondered if there are applications that could be useful for designers, writers, and developers? 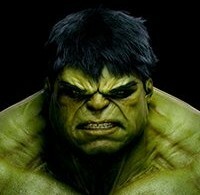 Facebook without apps is like Firefox without add-ons. 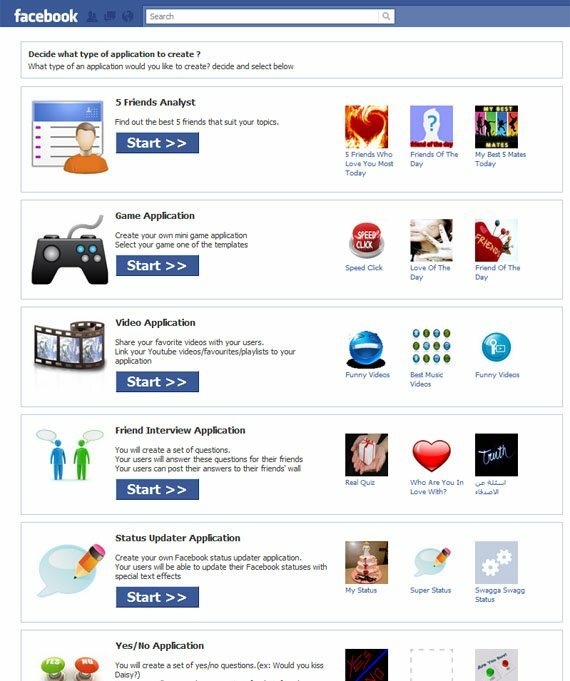 There are millions of applications and games available in Facebook. 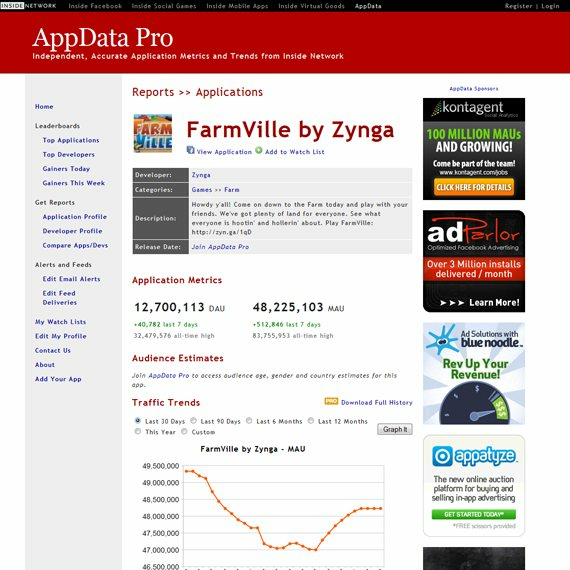 Here we discussed the 40 most addictive application and games of Facebook. 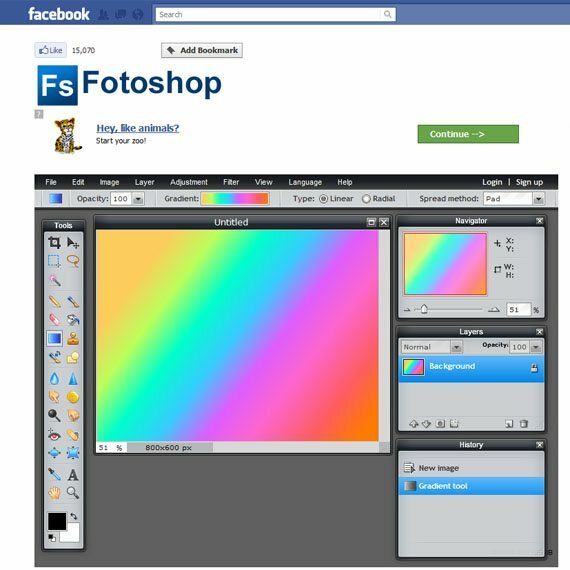 Fotoshop is an online Photoshop or GIMP like application. 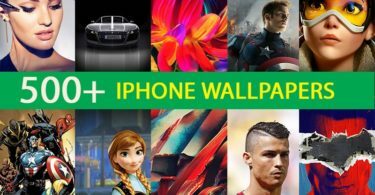 By using this software, you can edit and design your photos for free without installing. Make your photos really amazing with this fully functional online photo editor. Picnik also offers a premium account. Picnik Premium is available for only $24.95 USD/year and gives you access to more great stuff you will really appreciate. 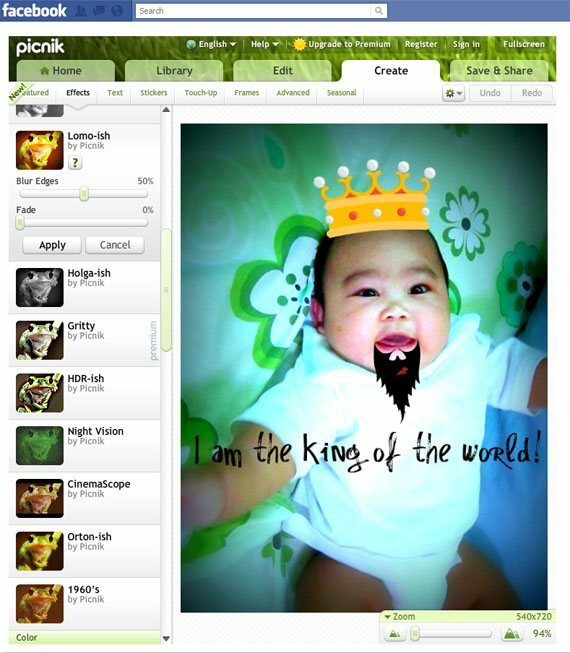 With Picnik Premium, you can use all the effects, plus preview new features, and receive premium support. Graffiti is a fun application that lets you create graffiti that you can send to your friends. Or you can post your created Graffiti on your wall. 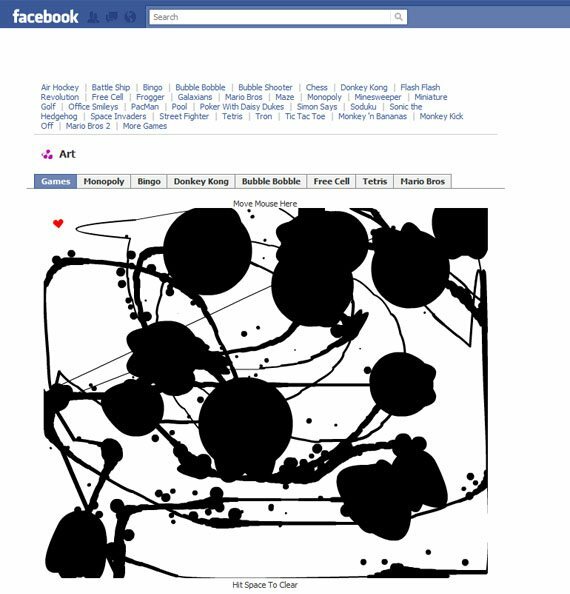 Would you believe that the image below was created by only using Graffiti? Very cool. Click the photo below to see how it’s created. 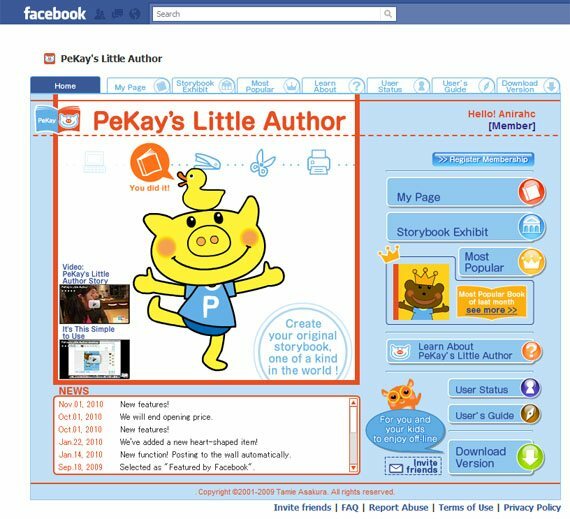 Create your original storybook with Pekay’s Little Author application. You can share your story or message among your friends on Facebook using this application. It’s drag and drop! Want to release your creative stress? 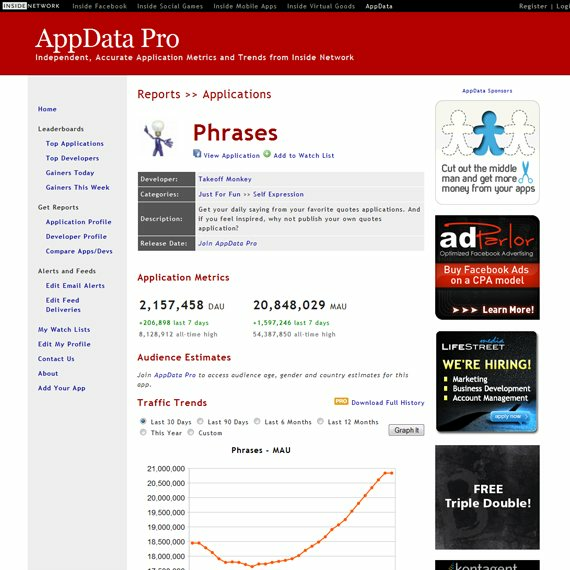 Try this application. 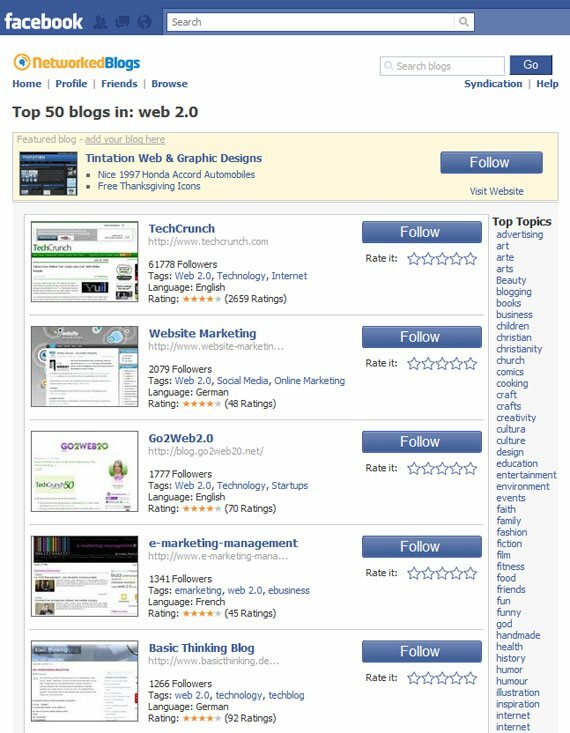 Networked Blogs is a large news community and community of bloggers that lets you promote your blog on Facebook. 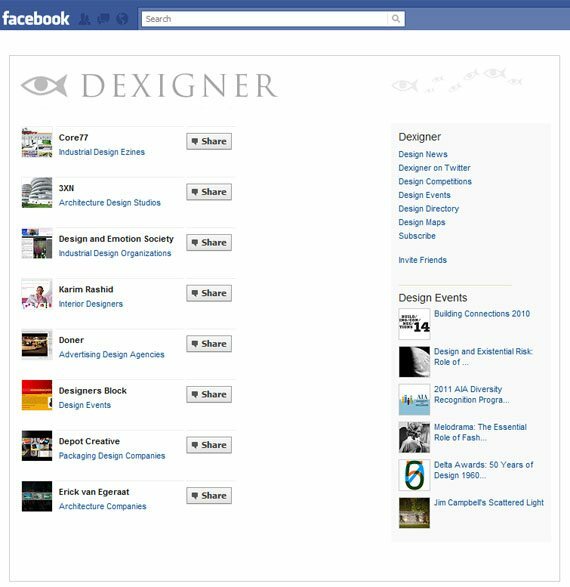 You can find a directory of blogs that are categorized by different topics and locations. 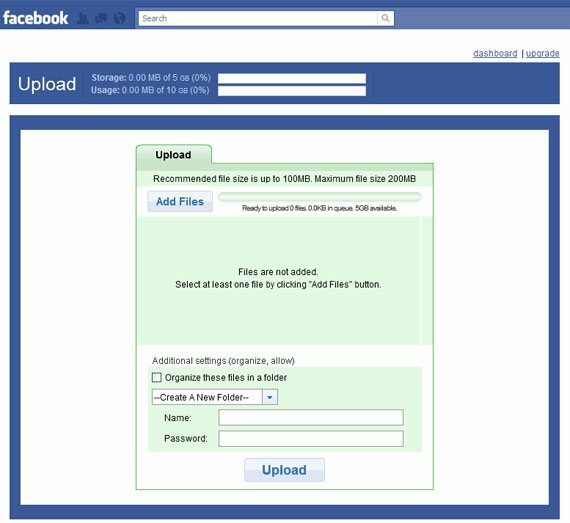 Looking for an application to store and publish your uploaded files? Try DivShare and SlideShare. DivShare is a web host application where you can upload different kinds of files and Divshare will host them forever for you for free! 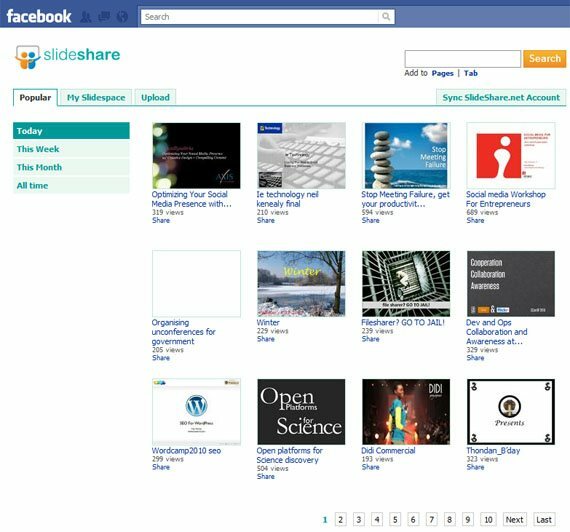 SlideShare is an application that lets you share your presentations on your Facebook network. Be reminded and get inspired with your goals through this application. 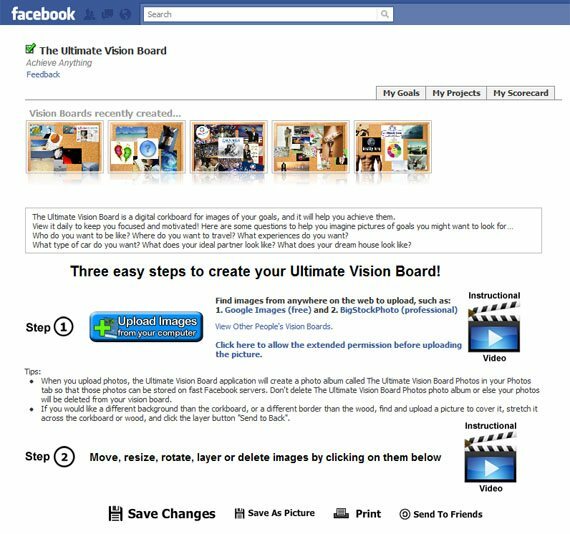 Ultimate Vision Board is a digital cork board where you can post the images of your goals. You can view it daily to keep you focused and motivated. 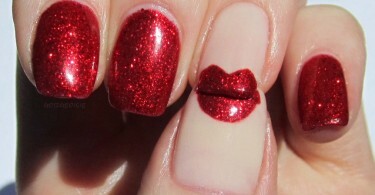 It is very easy to use and you can also share your visual boards to your friends! 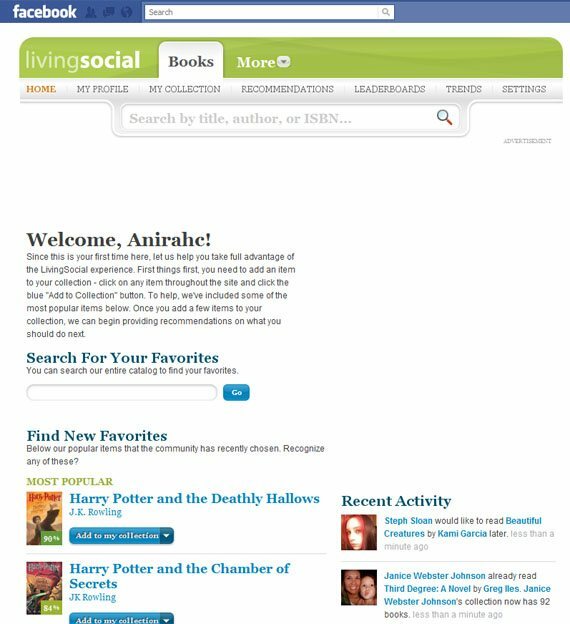 Visual Bookshelf is an application that is created by LivingSocial. 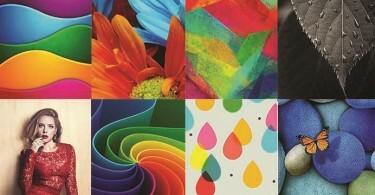 design companies, studios, portfolios, consultancies and many more. 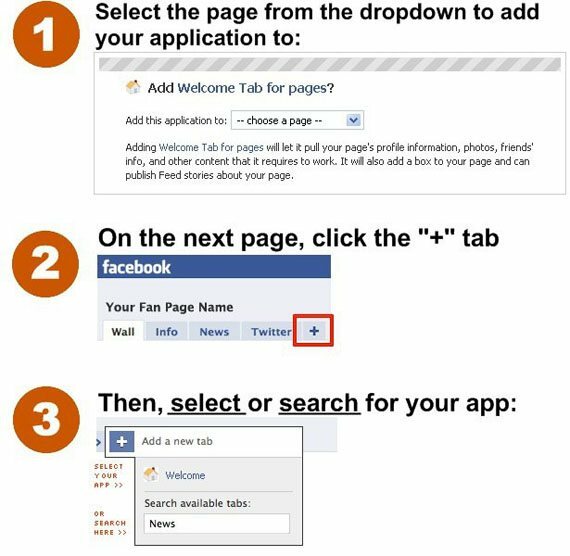 Welcome Tab for Pages is designed for Facebook page owners to showcase their brand/profiles/business, upcoming promotion, event or just a general announcement to their fans in just hree easy steps. 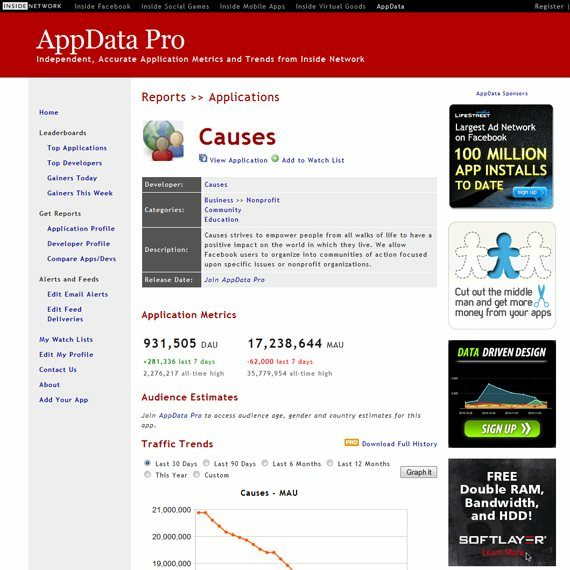 This application provides real-time metrics on visitors coming to your page. This application allows you to embed your Google Calendar on your profile or application/business page. Just paste your Google Calendar code link and voila! 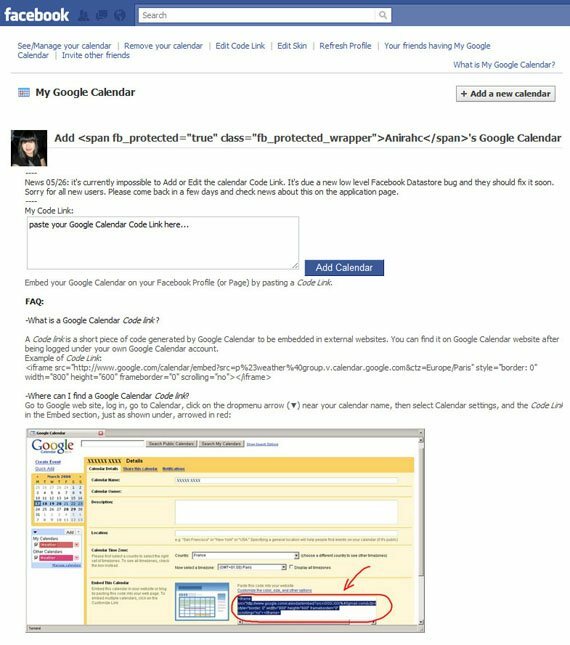 You will be able to see and manage your own Google Calendar right on your Facebook account. 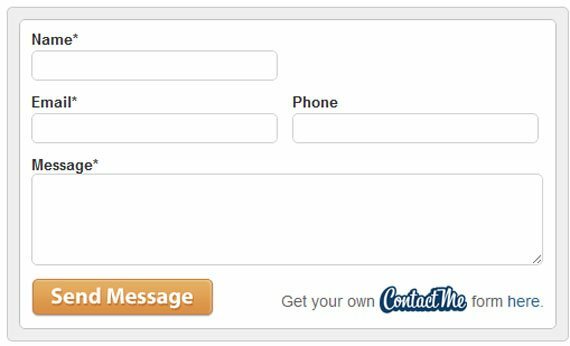 Make your life easier as a businessman with this ContactMe application to organize and grow your customers and make your dreams alive. 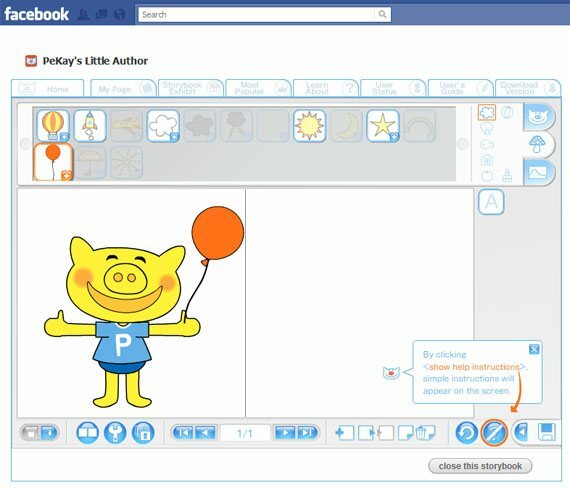 This application lets you create your own Facebook application even without knowledge of any programming language in just few minutes. Some of the best things about Facebook are the Facebook applications. 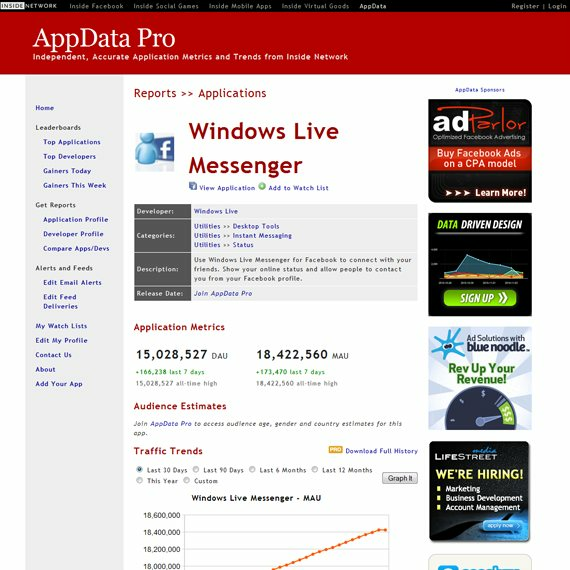 Facebook users have a wide variety of really cool Facebook applications to enhance their Facebook experience. 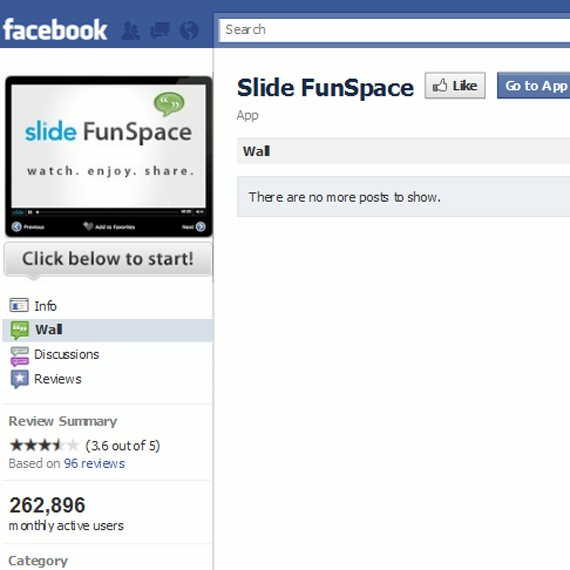 The Super Wall application is an enhancement to Facebook’s original wall feature. 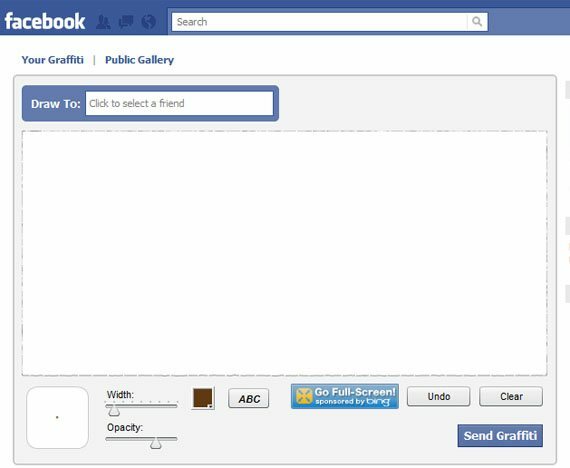 Super Wall allows Facebook users to write messages, post photos and post videos on their wall. Funwall is very similar to Super Wall, but it allows for tagging photos and embedding YouTube videos. 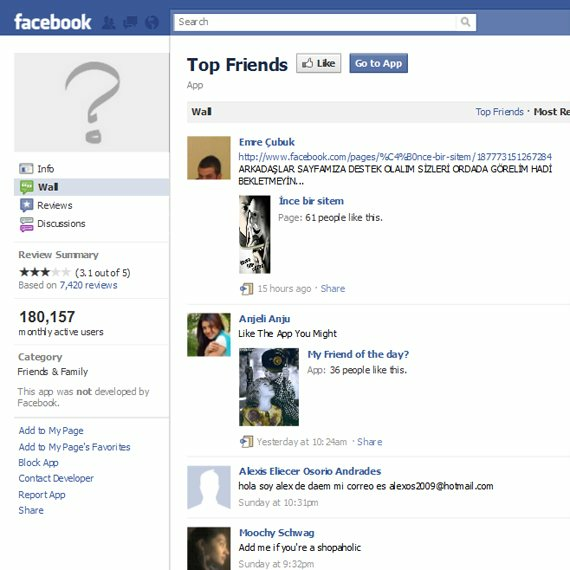 The Top Friends application allows Facebook users to create a widget with up to 32 friends photos. 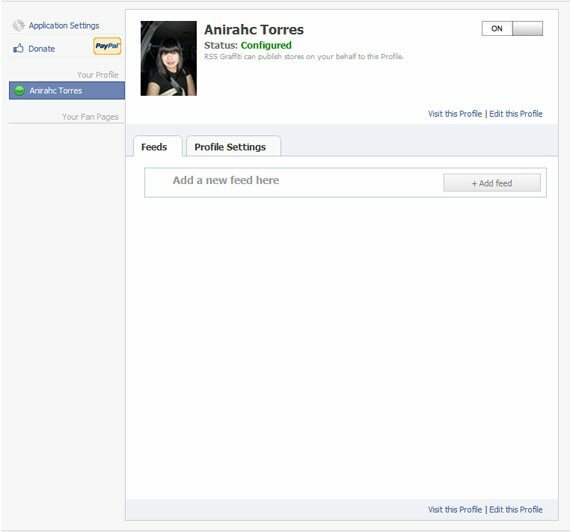 By clicking on a friend’s photo you are taken directly to their profile page. 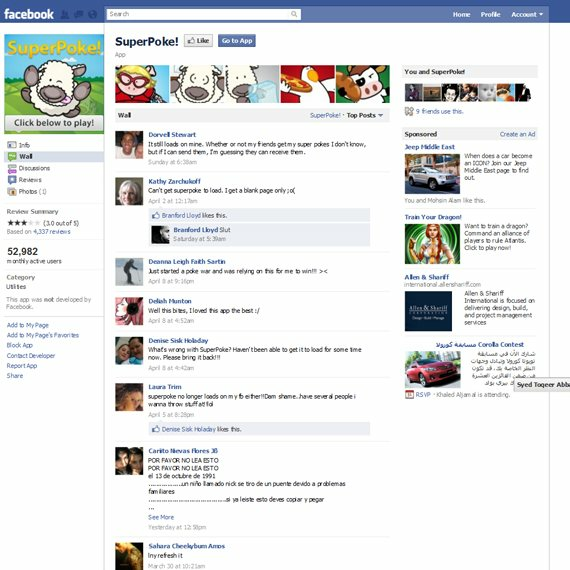 The SuperPoke Facebook application allow users to send enhanced pokes to their friends. Facebook pokes are a way of telling your friends that you are thinking of them. 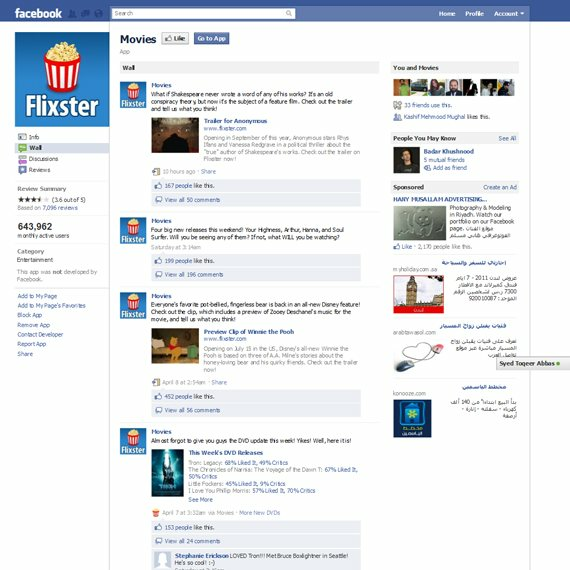 Flixter Movies is a cool application that allows you to see what movies your friends’ like and how their taste compares to yours. 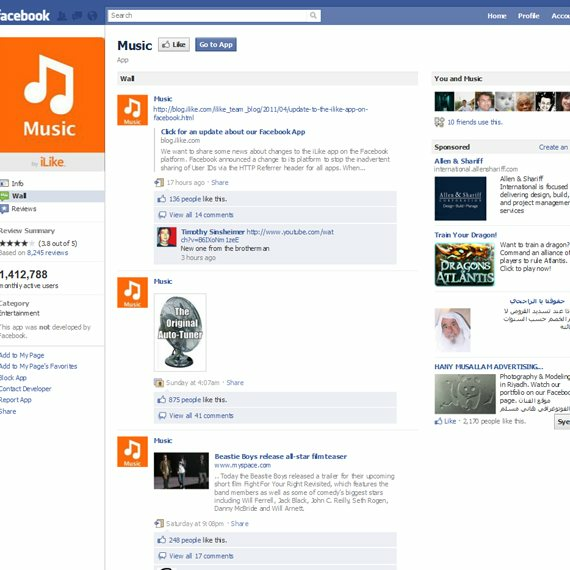 The iLike Facebook application lets you add music and videos to your profile, dedicate songs to your friends, and see what concerts your friends are going to. This is a nice way of finding cool music. 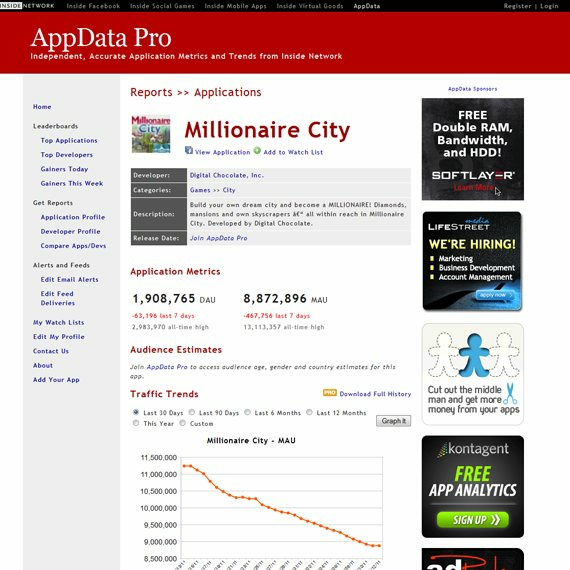 This is a really cool application. 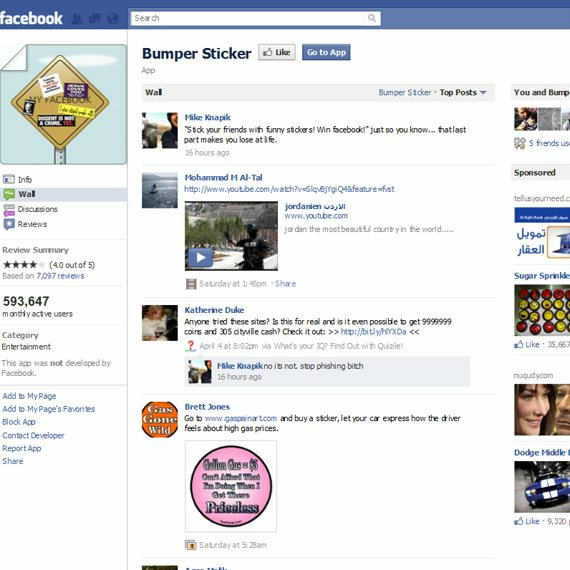 With the Bumper Sticker Facebook application you can create a bumper sticker and stick it to a friend’s profile page. 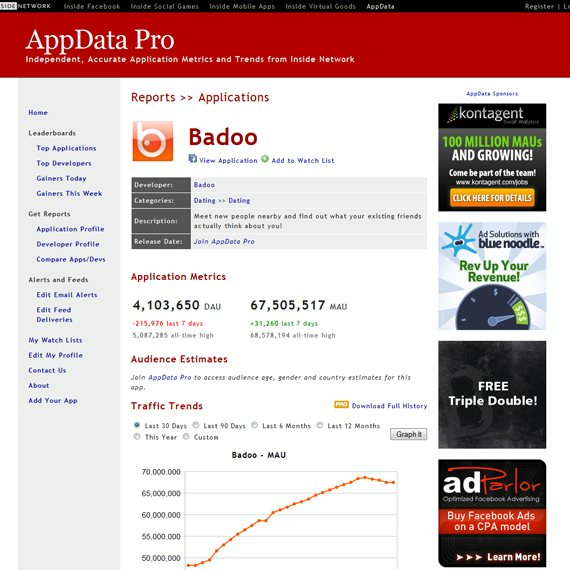 According to Statistics and App Data, the applications statistics site, the current numero uno position is far from what most of us would expect it to be. So I thought to have them selected together. 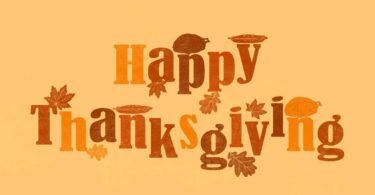 with you from your Facebook profile. Cafe World is a game where you can become a master cook and build the food empire of your dreams. 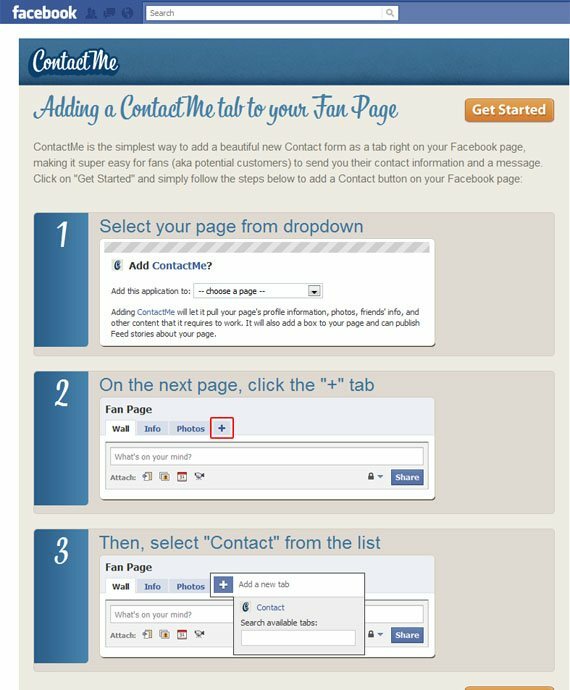 Causes allow Facebook users to organize into communities of action focused upon specific issues or nonprofit organizations. It is one of the best game come on down to the Farm today and play with your friends. Create your own perfect world in Pet Society. 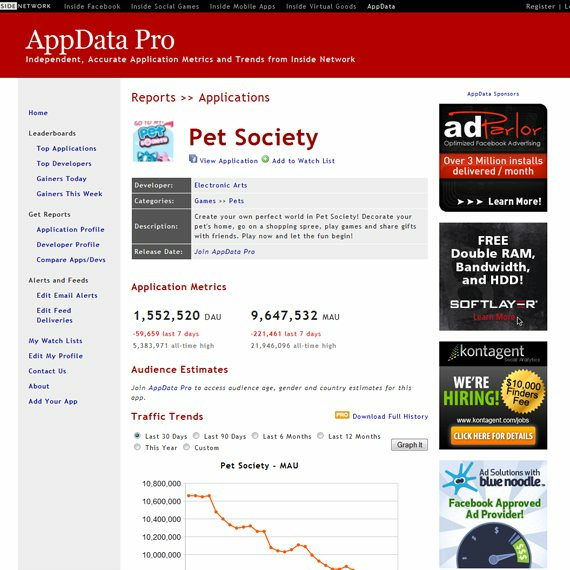 Decorate your pet’s home, go on a shopping spree, play games and share gifts with friends. 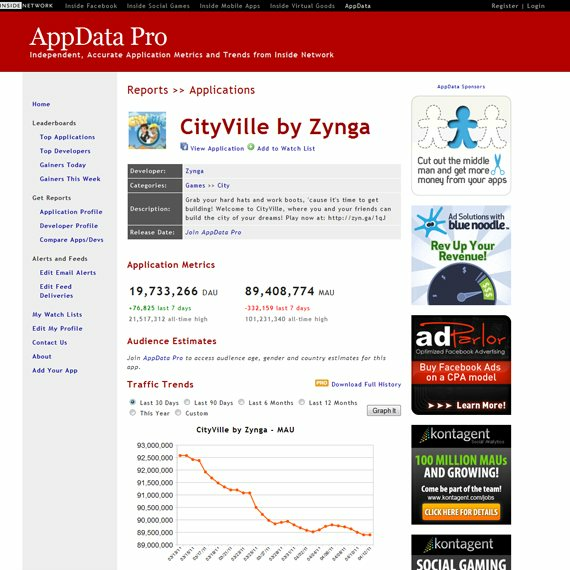 CityVille is a game where you and your friends can build the city of your dreams. island. Sail to neighboring islands and find buried treasure. Meet new people nearby and find out what your existing friends actually think about you. 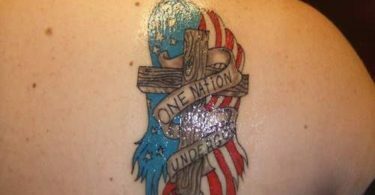 Great list, many of these I had no clue of them. Though I do get stuck too much time on others like this game from recklessfriends.com, me and my friends can’t get over it for months now.